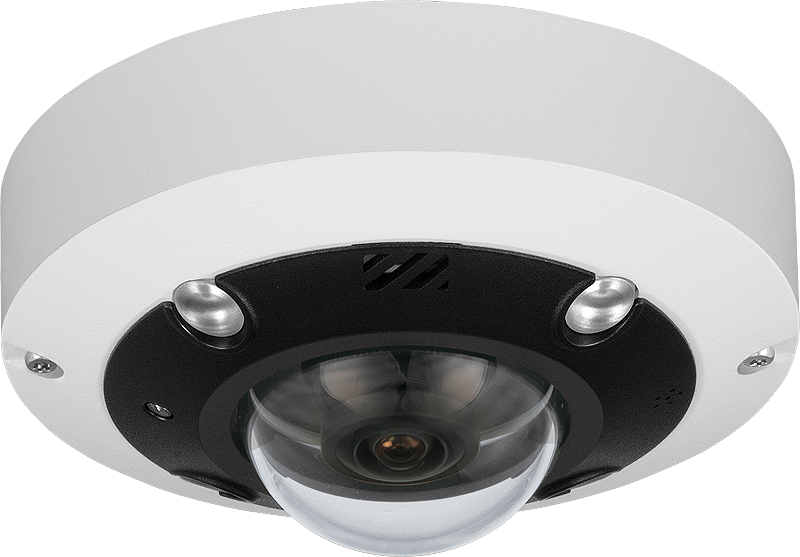 Dynacolor specializes in video surveillance products and Automatic Optical Inspection Systems (AOI). Headquartered in Taipei since 1991, Dynacolor has achieved continuous growth and market recognition. 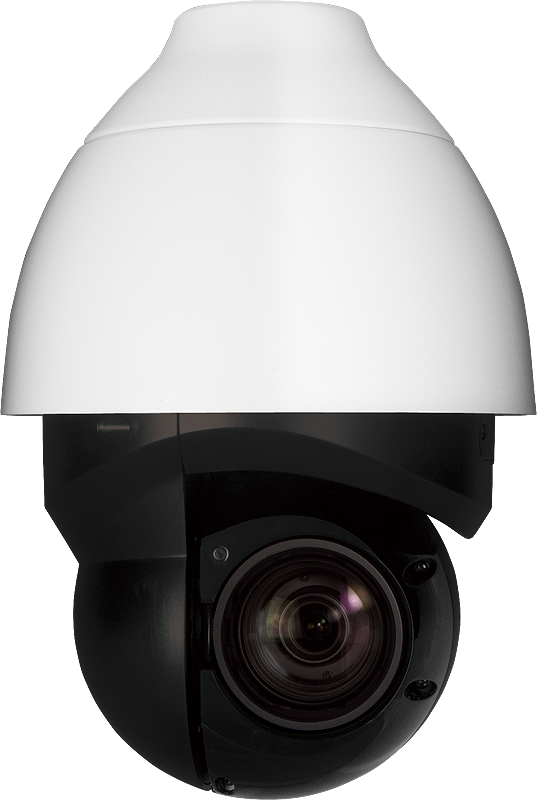 Dynacolor has been spearheading video processing solutions for surveillance and factory automation since its creation. 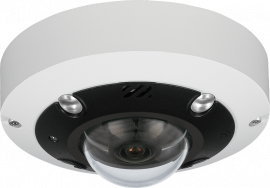 With surveillance systems, we have developed and premiered speed dome cameras, DVR, NVR, IP cameras, intelligent IP cameras and AI based surveillance systems. For factory automation systems, we have developed AOI system for LCD and chemical factories, to name a few applications.